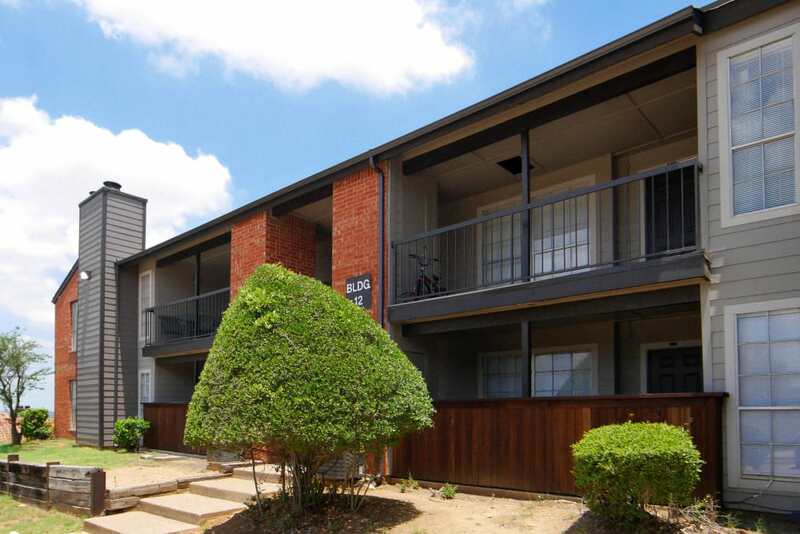 Enjoy a virtual tour of our one and two bedroom apartments for rent in Woodhaven, East Fort Worth. 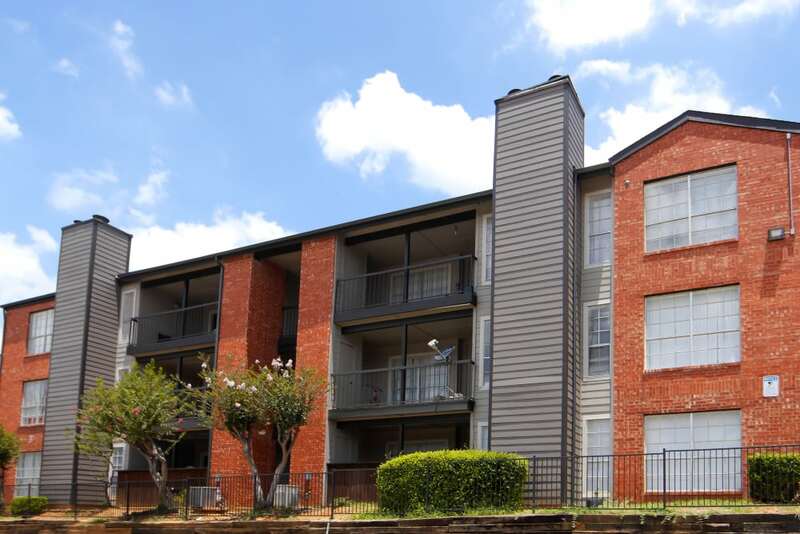 Inside you’ll discover pet-friendly floor plans with features and amenities to love. 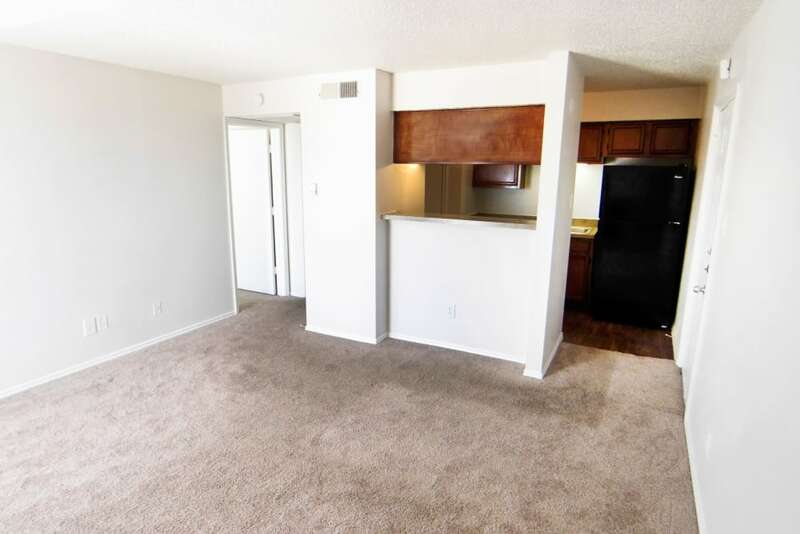 Full size kitchens include handsome energy-efficient black appliances. 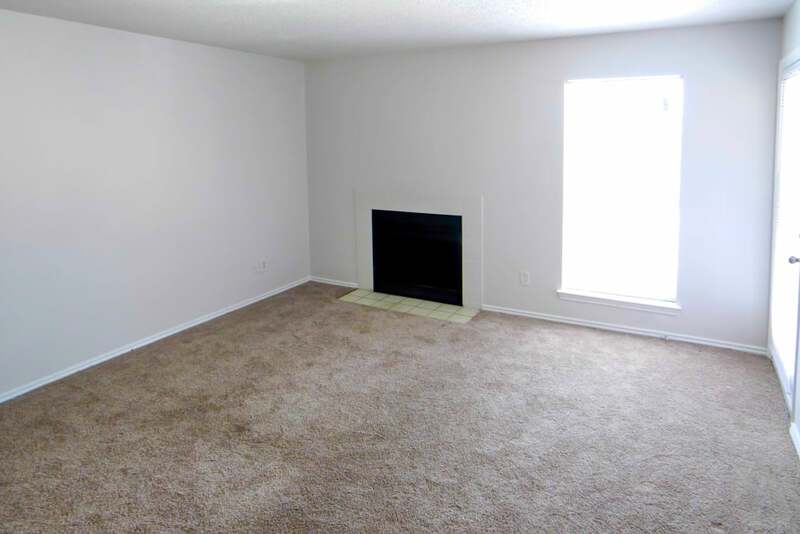 Homes with wood burning fireplaces feature a beautiful tiled hearth. 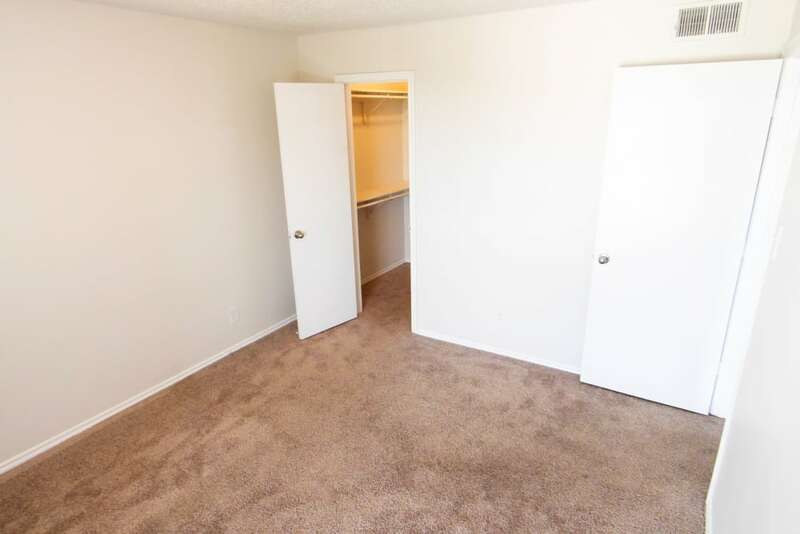 Wood-style flooring is polished and simple to care for. 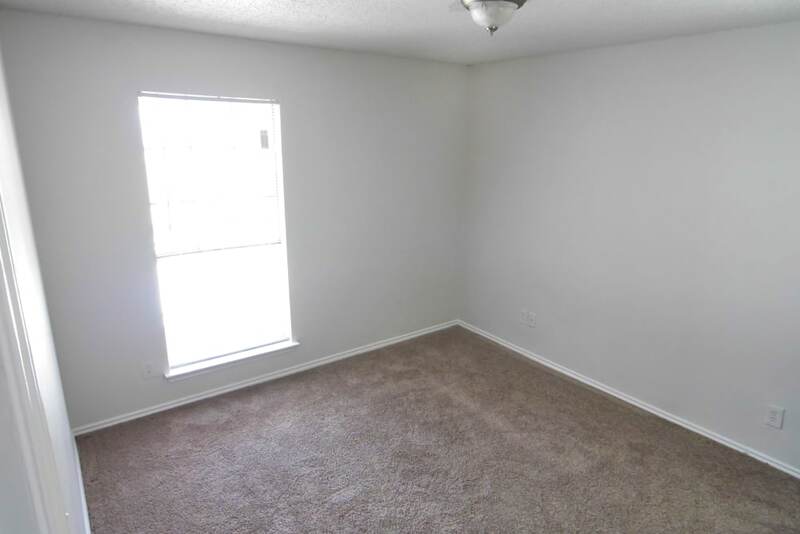 Living spaces are cable ready and let in plenty of natural light. 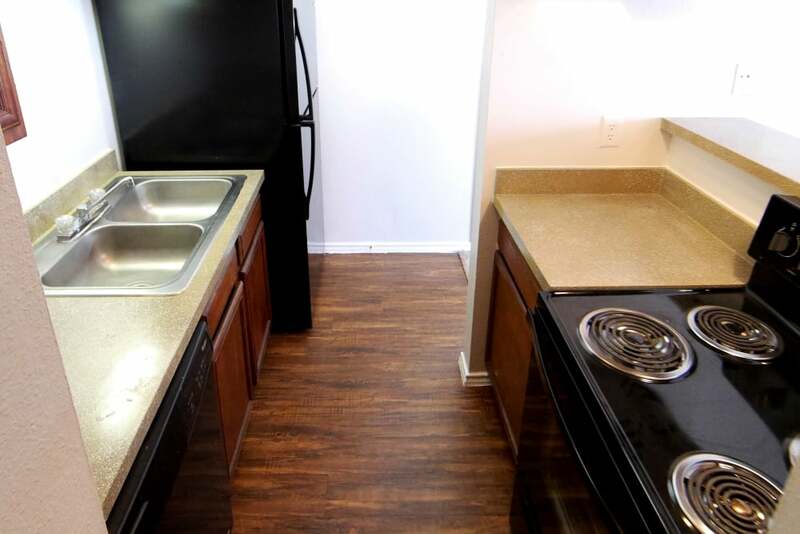 Highlights hidden from view include central air conditioning and full-size washer and dryer connections. 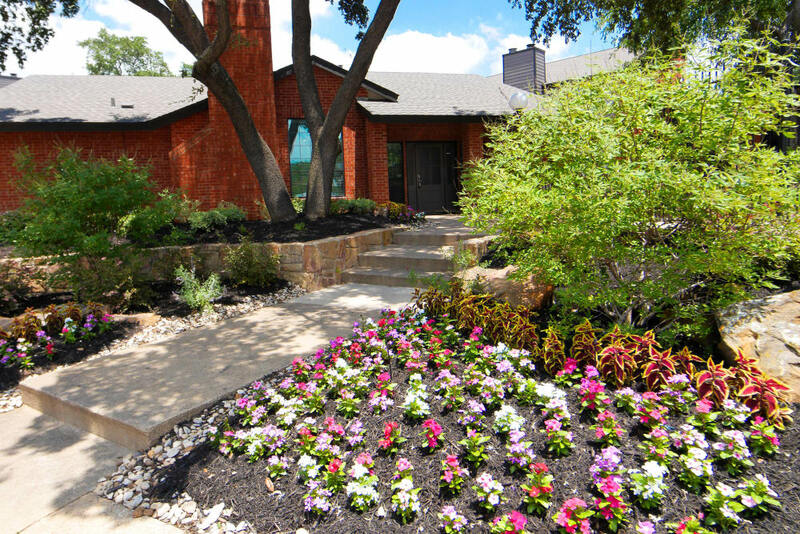 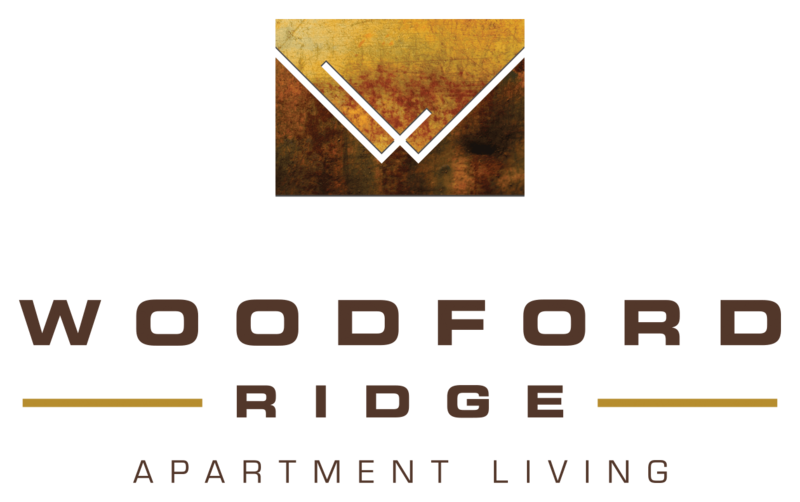 Schedule a personal tour of Woodford Ridge and get the full picture in person. 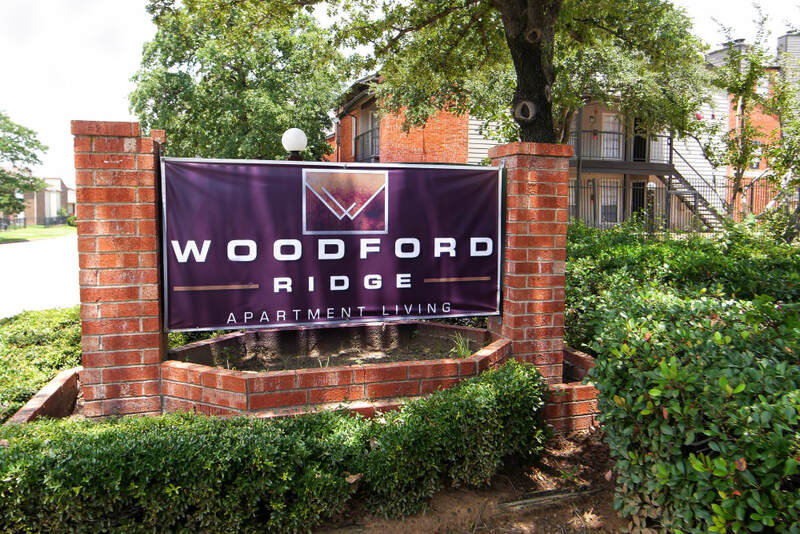 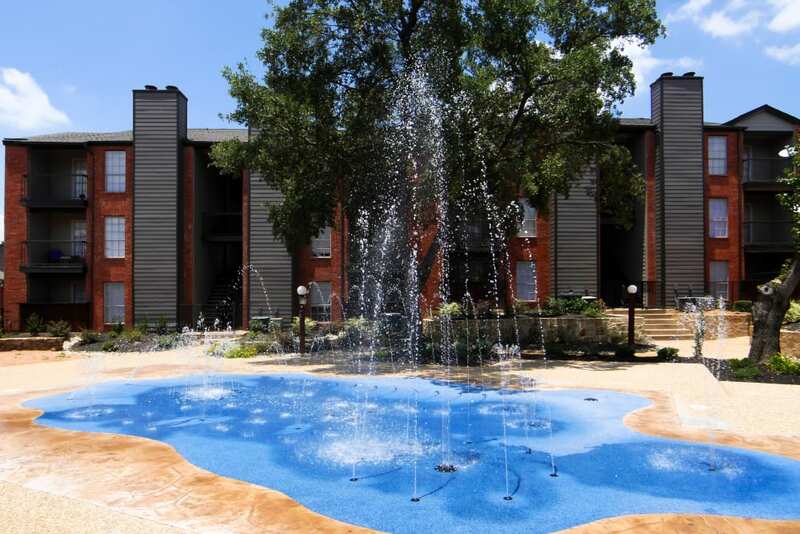 We’re sure you’ll love our fresh take on apartment living in Woodhaven, Fort Worth, TX.